At Kernow Fires we are able to offer the best fireplaces on the market to our customers here in Cornwall. This includes fireplaces from across the world which have been hand picked by Simon for their quality, durability and style. When it comes to best of British we have the three top brands and are the main dealers for Cornwall. We make sure we stock is as comprehensive as possible so that you see and can compare the best that British manufacturing has to offer. Charnwood is a family run British company based on the Isle of Wight. Founded in 1972 and specialising in design and manufacture of high quality woodburning and multifuel stoves, Charnwood is the oldest British manufacturer of woodburning stoves. Having grown from the original 3 to over 150 employees they are a very proud company and offer super support to us a premier dealers for Charnwood in Cornwall. 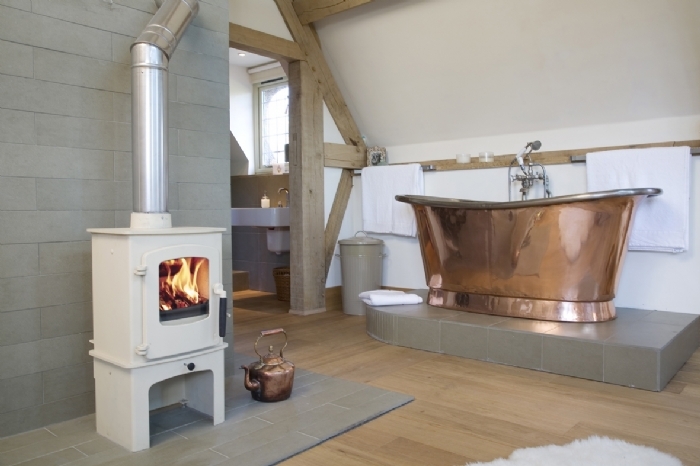 'As UK manufacturers of the finest multi-fuel & wood burning stoves we aim to simplify the real fire process and bring an enduring sense of warmth and satisfaction to the very heart of your home. Jane and Simon are currently at Charnwood for the weekend for their annual meeting with the Charnwood team with a bit of light entertainment and fun thrown in. Being launched this weekend is the new Bembridge fireplace, very pretty, and two new trendy colours Soft Green and French Grey- YUM! 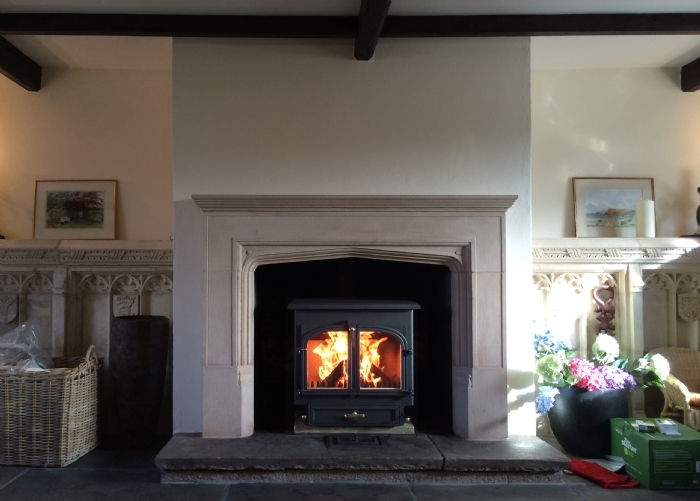 Woodwarm are our closest British stove manufacturer based in Collumpton in Devon. With over 30 years of production, many of which Kernow Fires have stocked and sold Woodwarm, they have a good understanding of what we require in the Westcountry from our stoves. 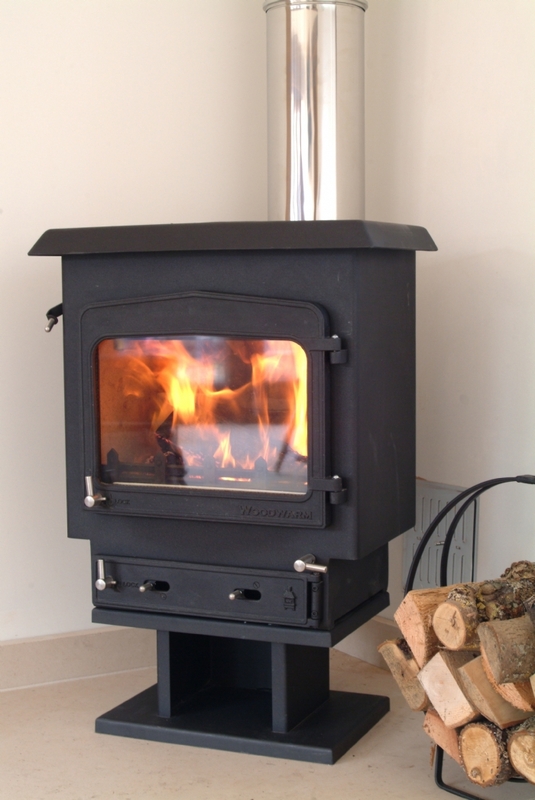 Sturdy and reliable, Woodwarm Stoves are multifuel, generally with large windows showing a unrivalled amount of flame. Woodwarm Stoves are normally the stove that changes peoples minds about needing a traditional stove with two doors. 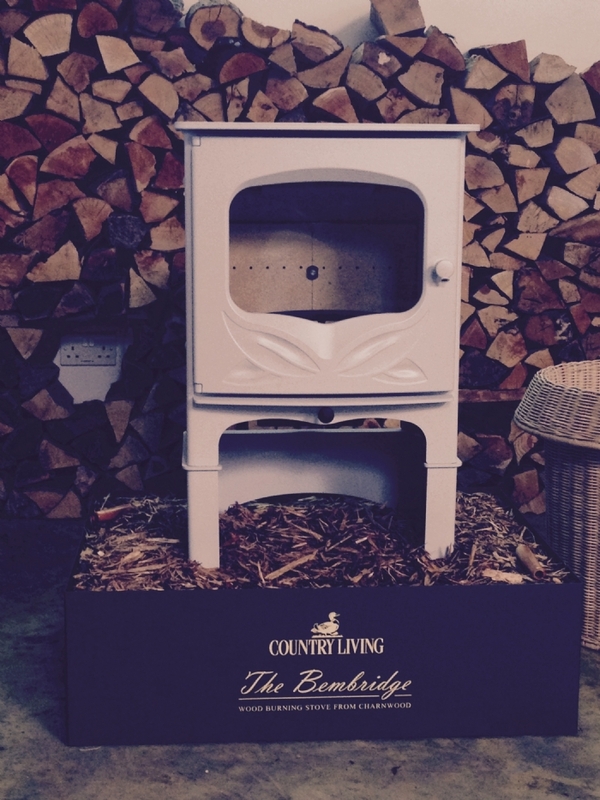 We have the complete range of Woodwarm stoves in our showroom in Wadebridge. Clearview. 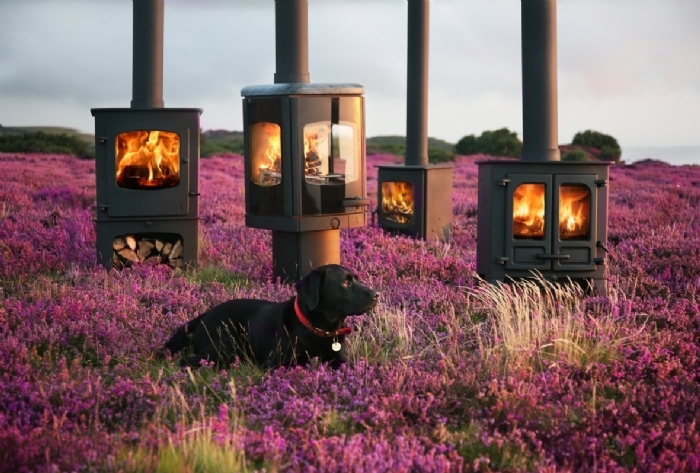 Anyone who's had a Clearview stove will rarely be tempted to try anything else. One of the most popular stove brands of all time Clearview were founded in 1987 and were the first people to introduce the early airwash system to their stoves. Now used in all fireplaces sold by Kernow Fires, this system keeps the glass clean throughout burning, as long as good quality fuel is used. Clearview are very easy to use and react quickly to any control changes. Clearview are available in various sizes, free standing, with log stores, with canopy's or inset and in a variety of colours, many of which we have on display in our showrooms. Clearview, Woodwarm and Charnwood stoves are on display in both our Wadebridge and Redruth showrooms.